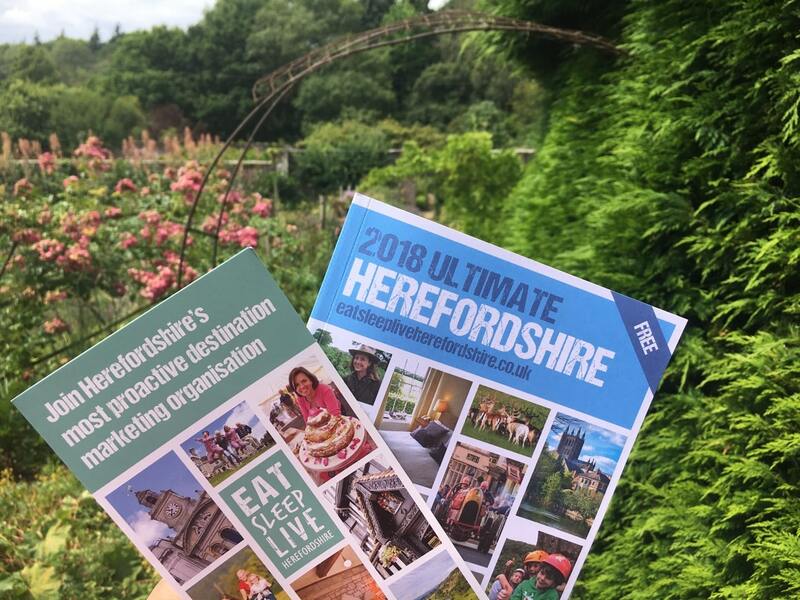 It has been announced that Visit Herefordshire will close on 1 April 2019 and will no longer provide a tourism promotional service for the county. 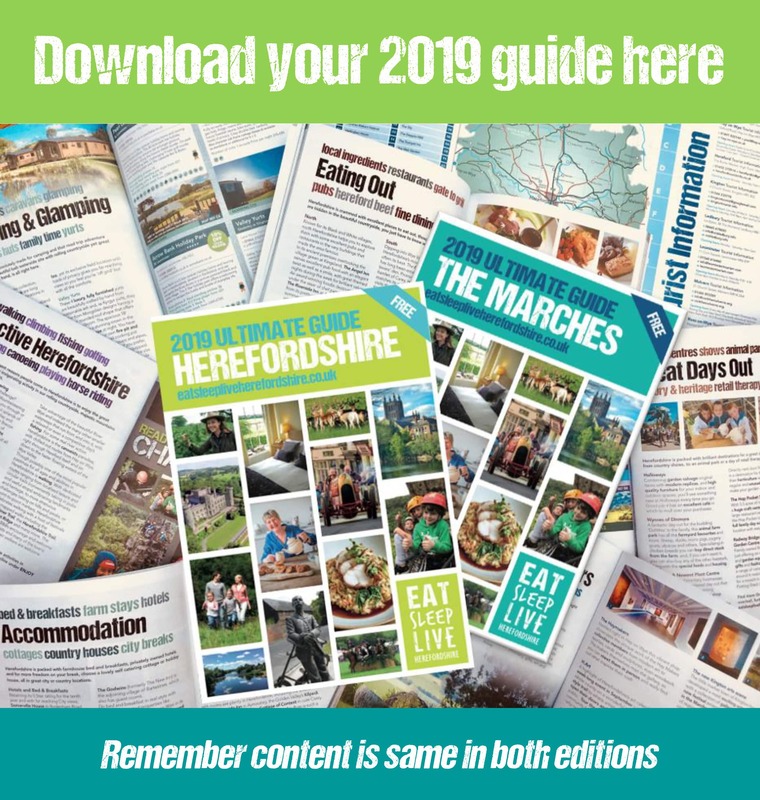 While this may be of concern to some, across the UK it is increasingly common for previously funded county tourism bodies to be replaced by specialist companies who operate more sustainable commercial models and deliver a more comprehensive service. 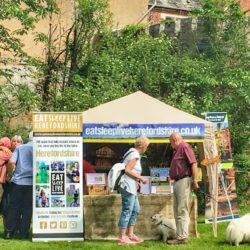 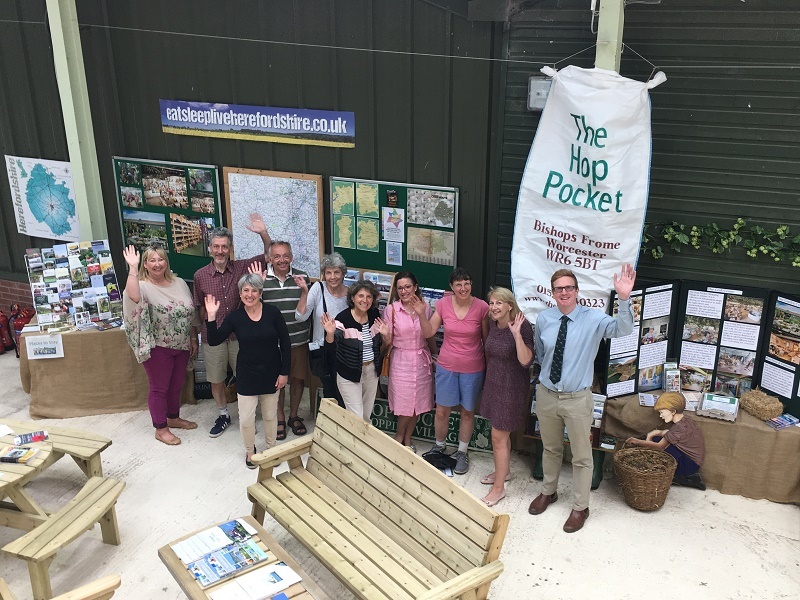 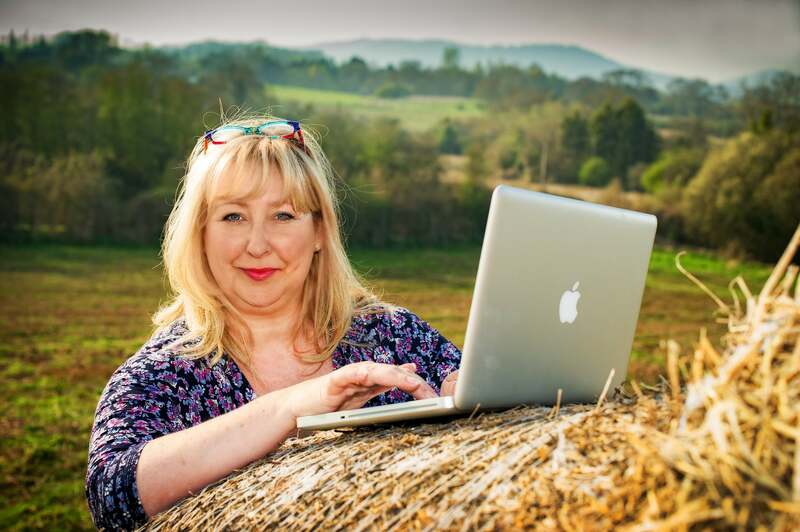 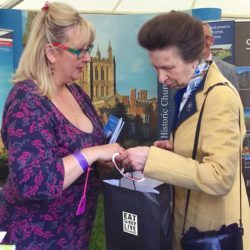 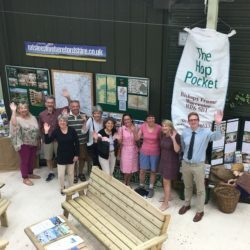 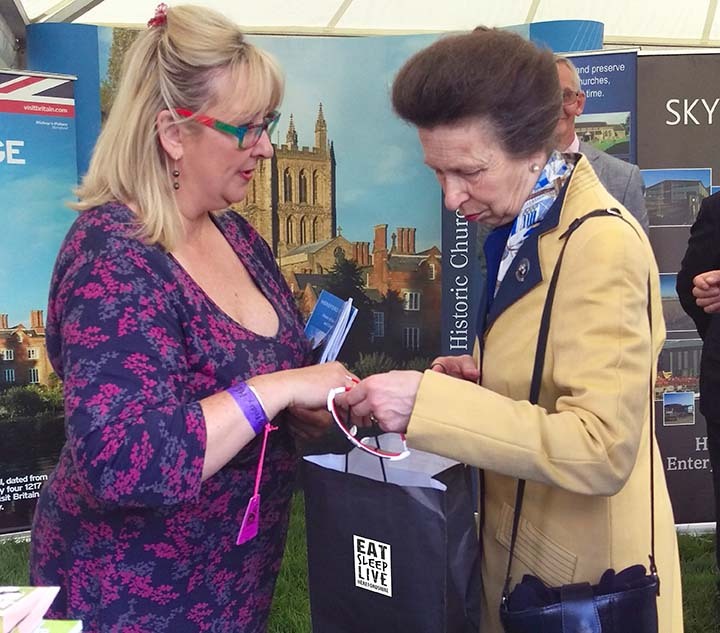 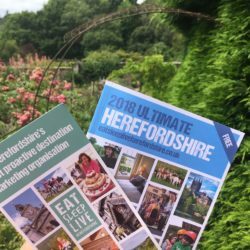 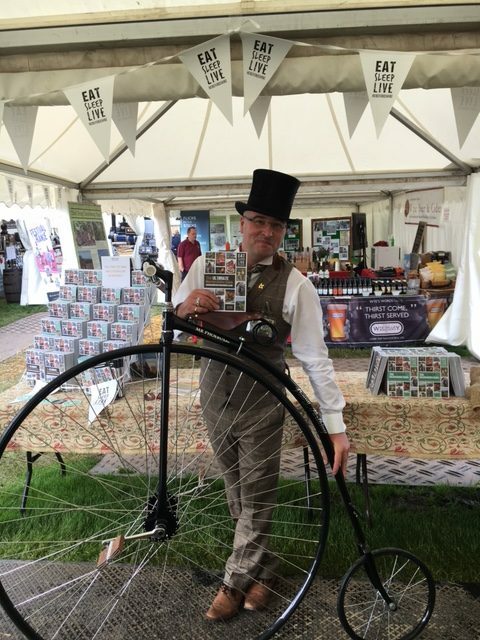 Fortunately all is not lost for the much-needed promotion of tourism for Herefordshire, as already established www.eatsleepliveherefordshire.co.uk will now continue to expand their growth as the official tourism body for Herefordshire. 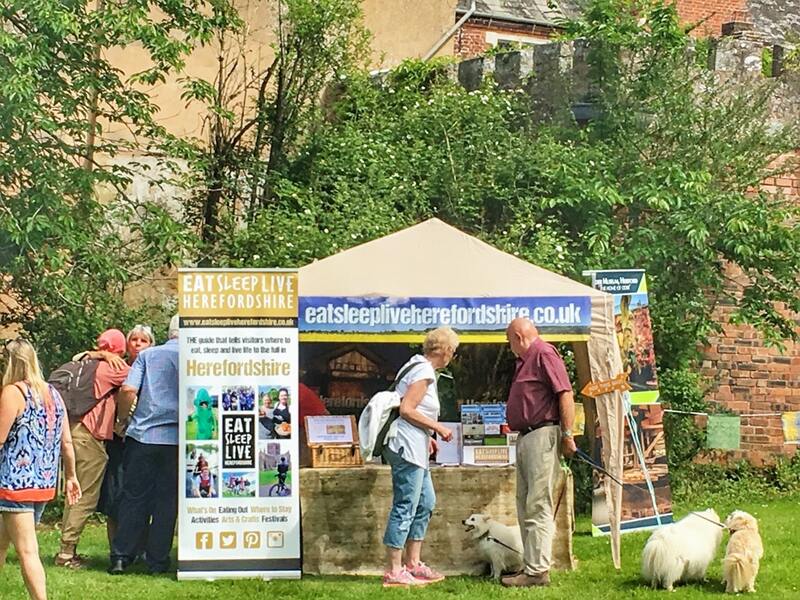 www.eatsleepliveherefordshire.co.uk has been in operation since 2015 and, under its strong Membership model and management, provides a large Herefordshire website portal, publishes a national 100 page annual Herefordshire guide book, attends industry and public shows across the country to showcase Herefordshire, engages with group travel companies to bring visitors into and around the county, writes Herefordshire press features and hosts press visits, liaises with filming and production companies to make programmes in the area, provides member business support with training, networking meetings and familiarisation experiences and much more as a fully rounded destination marketing service for Herefordshire. 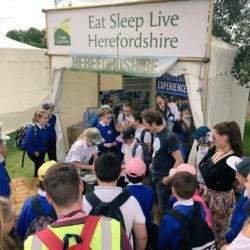 This is achieved by a small but highly skilled professional team, who all eat, sleep and live in Herefordshire and are passionate about the county, without ANY public funding or grants. 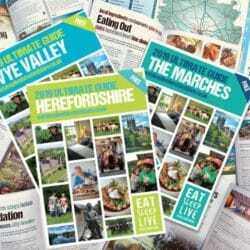 Membership benefits can be found here, though these are not exhaustive. 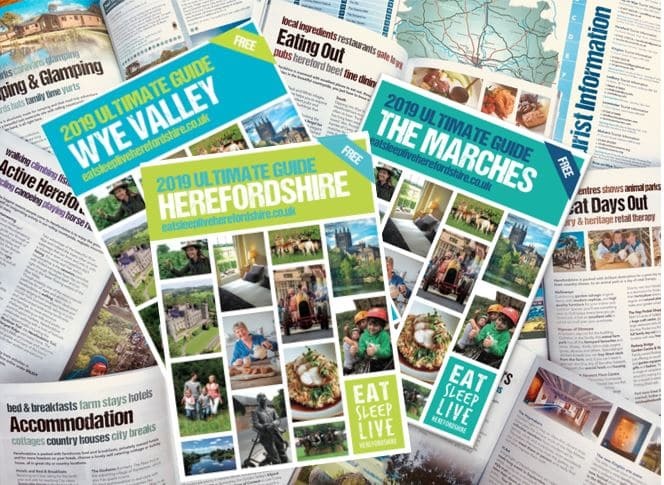 Following the original liquidation of Visit Herefordshire in 2015, the Herefordshire and Worcestershire Chamber of Commerce took it over as a brand only and no longer a service provision or business. 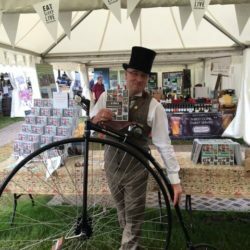 It continued to deliver a website. 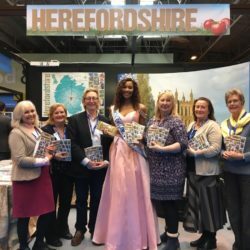 The Chamber then closed the King Street Hereford City tourism centre. 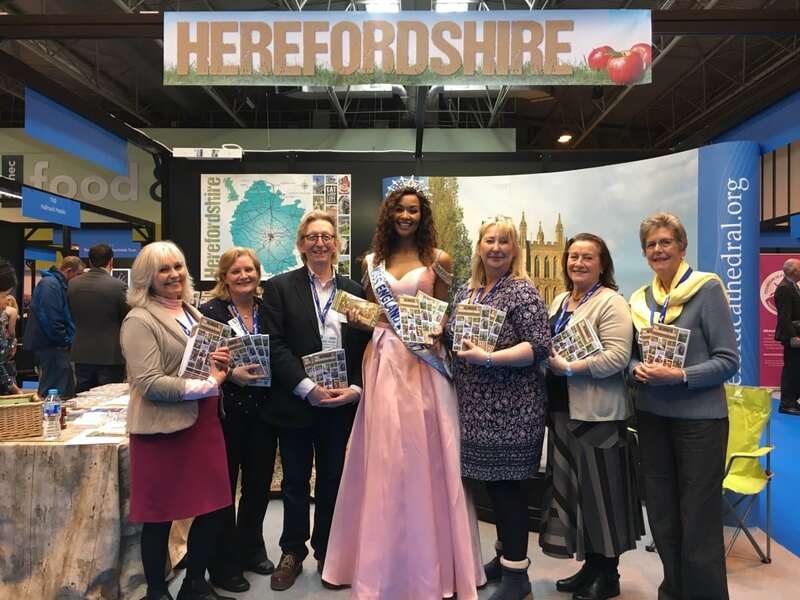 Hereford City Council have funded a unit within Hereford Buttermarket to serve as the City Tourist Information Centre and it was at this time that Herefordshire’s tourism businesses looked for another source to proactively deliver a tourism promotional service for the whole county. 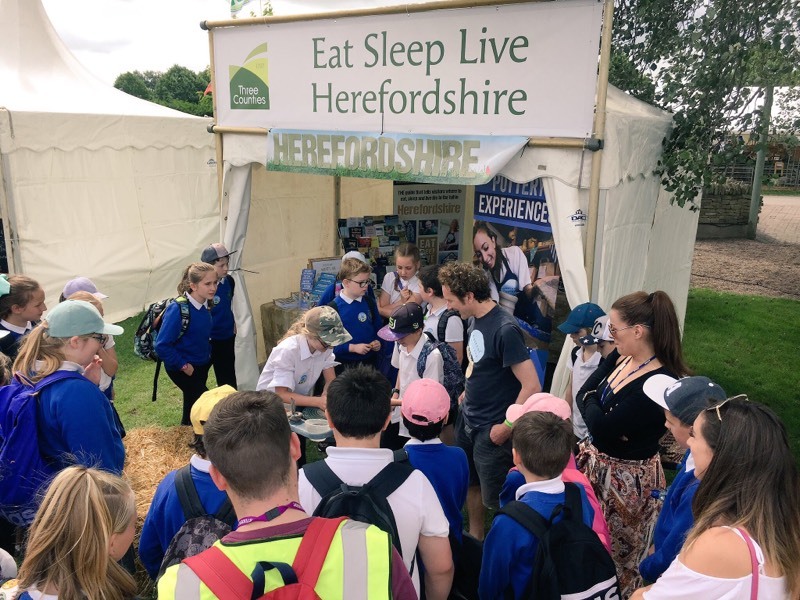 They approached Heidi Chamberlain-Jones to launch Eat Sleep Live Herefordshire and hence a very successful and comprehensive service has been operating over that last few years.